After receiving many requests for an audio CD over the years, we finally got busy and created something to be proud of! 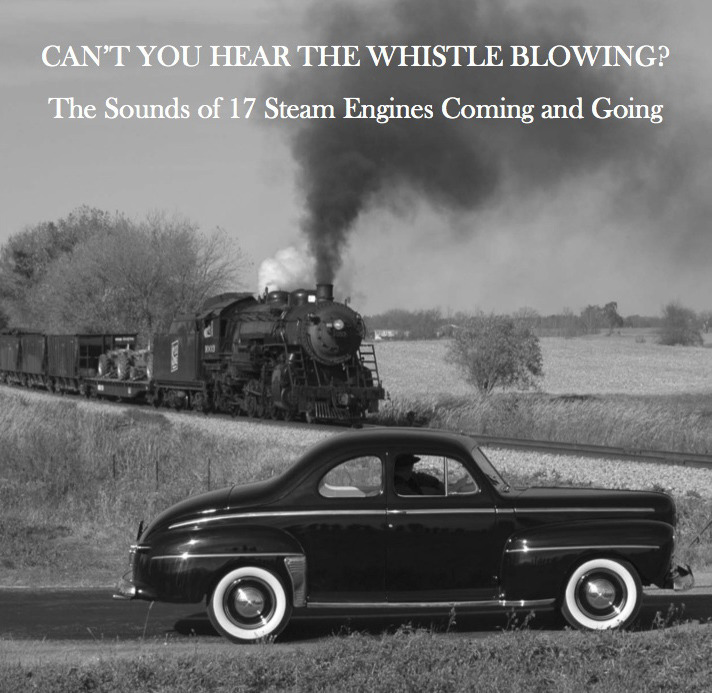 The 75 minute CD contains 29 of our favorite audio tracks featuring 17 different steam locomotives. Inside the CD you will find detailed track notes so you know exactly what is happening at the time of recording. There’s also a list of the steam locomotives along with wheel arrangements, the locomotive builder and year, and the original owner.